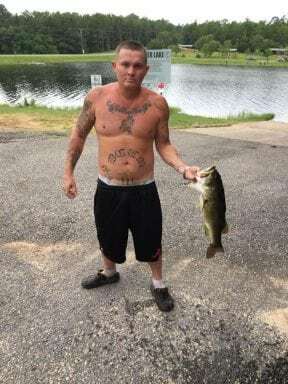 PONCE DE LEON, Fla— A physical altercation turned deadly early Sunday morning and Walton County Sheriff’s Investigators are looking for the man responsible. Just after midnight, WCSO Deputies and Walton County Fire Rescue responded to 9604 County Highway 183 South in Ponce de Leon following a 911 call. When they arrived, they discovered a deceased victim with what appeared to be stab wounds. Now, Walton County Sheriff’s Office is currently searching for Joseph “Brandon” Mitchell, 30, of Ponce De Leon. Mitchell is described as a white male, standing 6’0, with dark hair and hazel eyes. Mitchell was last seen wearing a black shirt, khaki shorts, and a black hat. 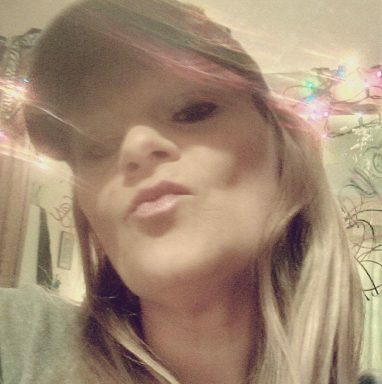 Mitchell is possibly in the company of Devon Delane Bray, 39, who is described as a white female, standing 5’01 with blonde hair. Walton and Holmes Correctional K9s along with WCSO’s K9 unit are still on scene searching the area for Mitchell. A reverse 911 call was made to residents in the area. WCSO is asking anyone who spots Mitchell NOT to approach him, but immediately dial 911 or your local law enforcement agency. This incident is still under investigation. More details will be released once they are available.